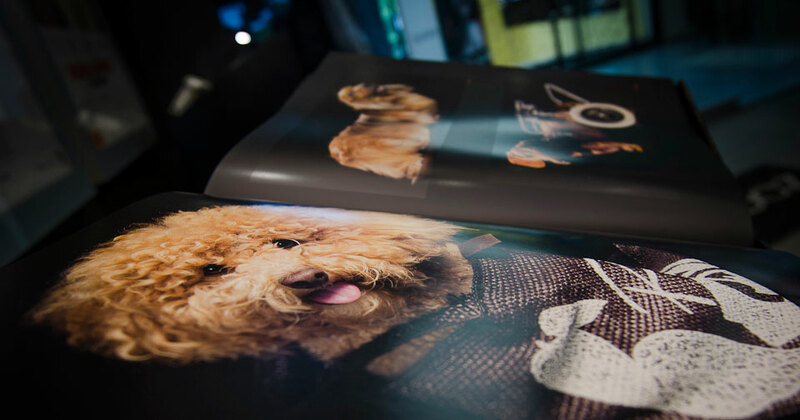 As you know we recently held our launch party for our first fundraising book, Tales Tails at the Blue Room Cinebar in Ros­alie, Bris­bane, and we had a bril­liant after­noon with 150 of our clients and marketing partners. 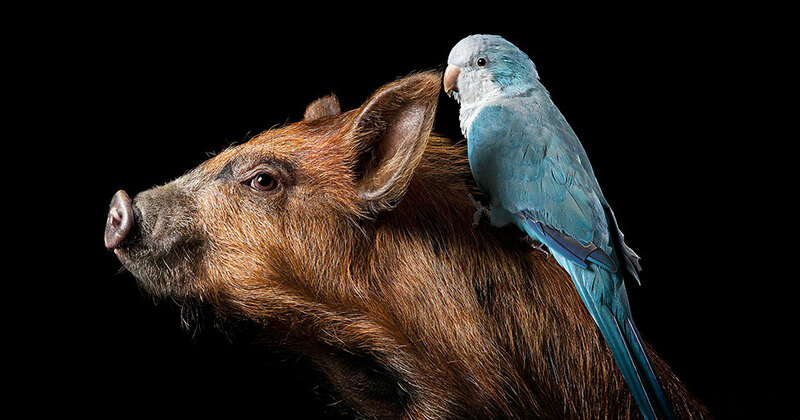 We also... Click here to Read More. We held the launch party for our first book, Tales Tails, last Sunday at the Blue Room Cinebar in Rosalie, Brisbane, and we had a brilliant afternoon. We had 150 of our clients and partners with us, including dignitaries from... Click here to Read More. 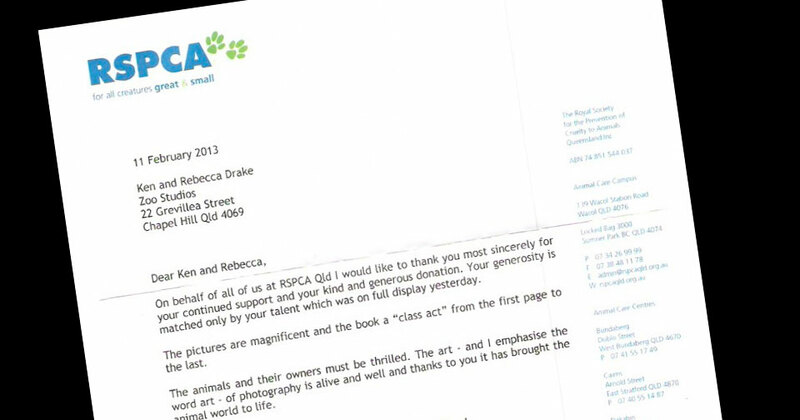 Received a lovely letter from RSPCA QLD’s CEO Mark Townsend recently thank us for Zoo Studio support in particular with the $22,000+ raised for them from Zoo Studio’s coffee table book – Tail (Tales). Finally – Pet friendly aged care facilities! One of the saddest moments I have ever witnessed happened a couple of years ago at the RSPCA QLD, back at their old Fairfield centre. I had been there photographing all day, it was getting close to 6pm and I... Click here to Read More.